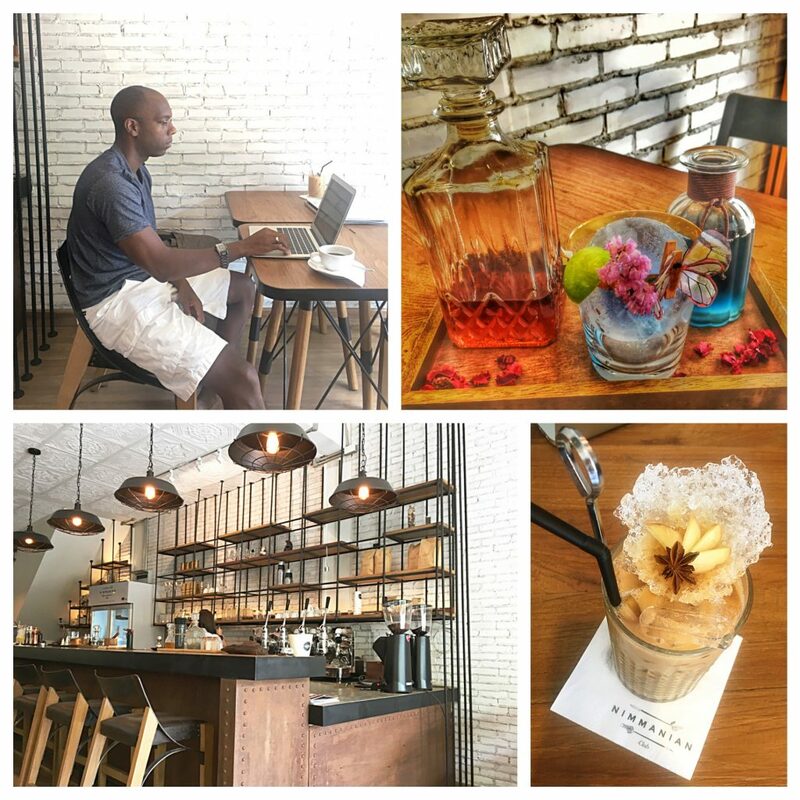 Thailand, and more specifically Chiang Mai, has become the unofficial digital nomad capital of Asia in recent years. Its low cost of living, great weather, and relative ease with which a “westerner” can arrive and settle in town, have made it a primary destination for many on their nomadic journey. In addition, bloggers like JohnnyFD and ChristheFreelancer have continued to promote the community and the culture, attracting hundreds of life changers seeking to escape the “9-5” and make a new life for themselves. 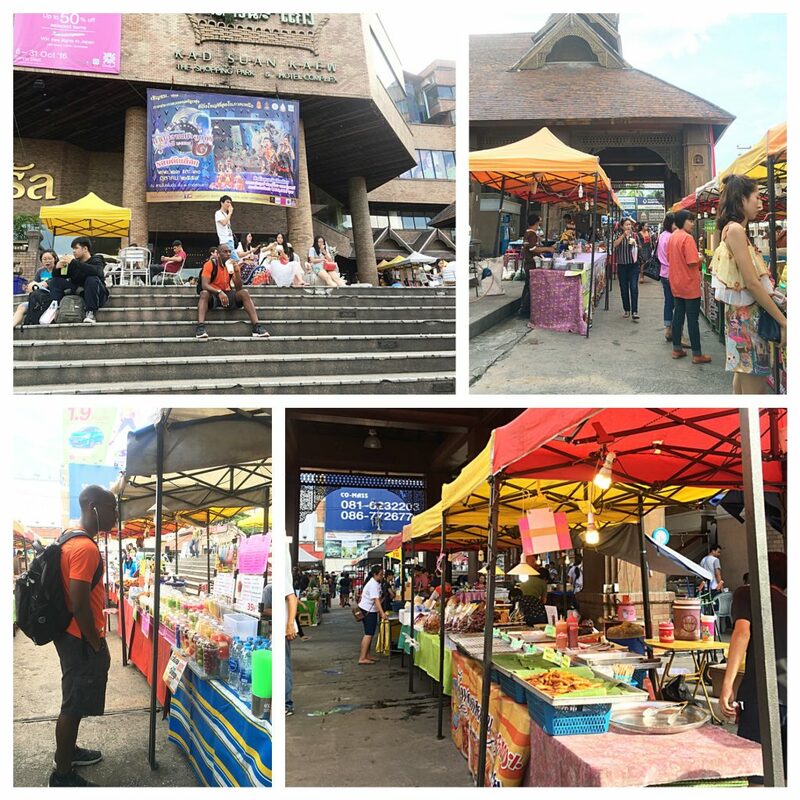 Ironically, our first month in Thailand would be unlike any other experienced by visitors over the last 70 years. When traveling the world with nothing but a backpack and a carry-on, it’s safe to always expect the unexpected. You have to be ready for some minor adjustments along the way. As we left the airport towards our Airbnb rental, we looked around at the scenery and thought, “hmm…this seems bit farther from town than we expected.” Little did we know that the place we booked was actually mapped incorrectly in the Airbnb system – about 3 long miles from our desired part of town. Fortunately, the host was so understanding and very accommodating. She provided us with two bikes to get around town and we certainly made the most of having them at our disposal. 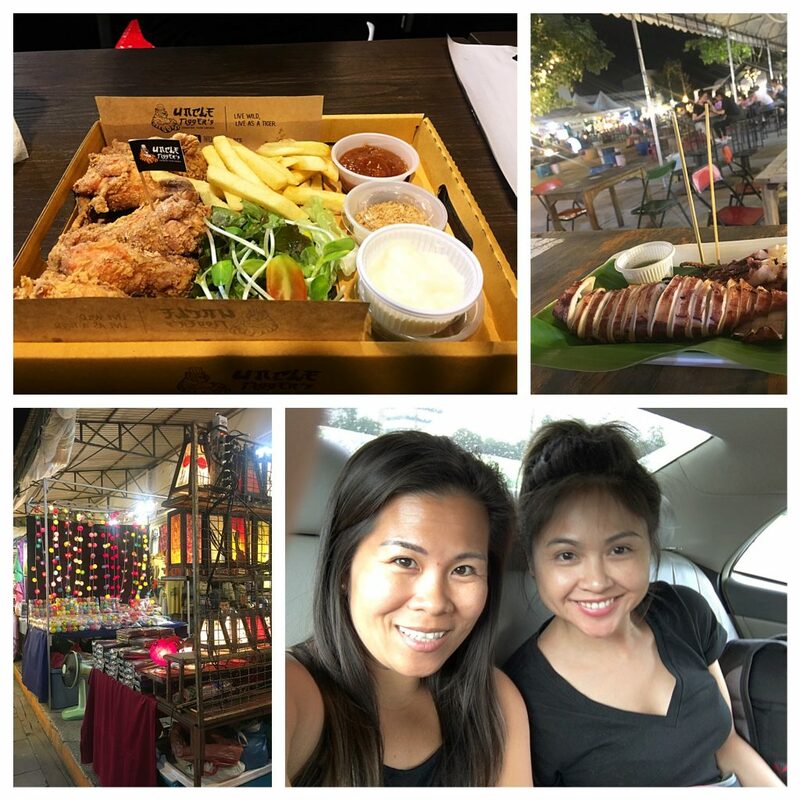 It gave us a great chance to get some daily exercise and explore different parts of town during our first few days, including many of the best aspects of life in Chiang Mai – the food, coffee shops, and night markets. After a hectic two-week swing through the States, we were ready to re-establish our daily and weekly routines. 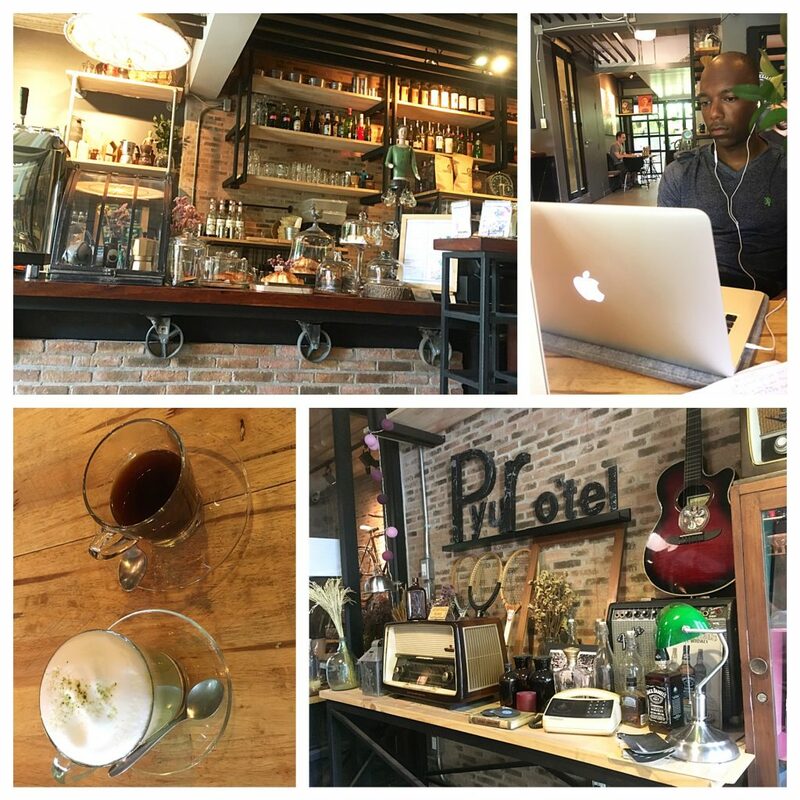 Chiang Mai is a great spot for settling in quickly and establishing productive life patterns. 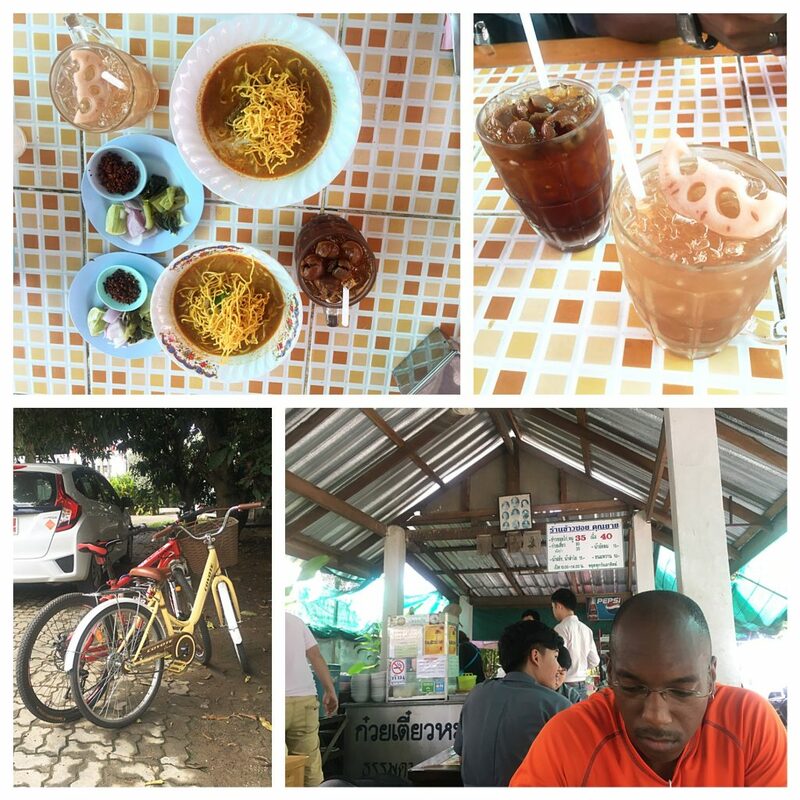 Even though we had bikes during our first week in the city, we simply couldn’t continue to live so far away from our daily hot spots. 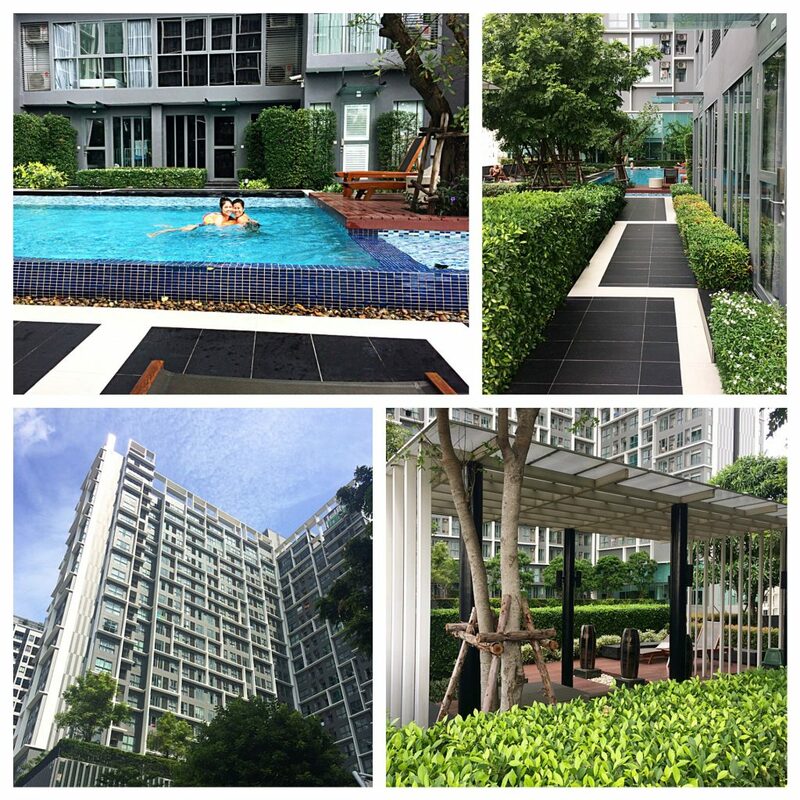 Eventually, we signed a lease for an apartment in the center of the digital nomad neighborhood at the Palm Springs Nimman. 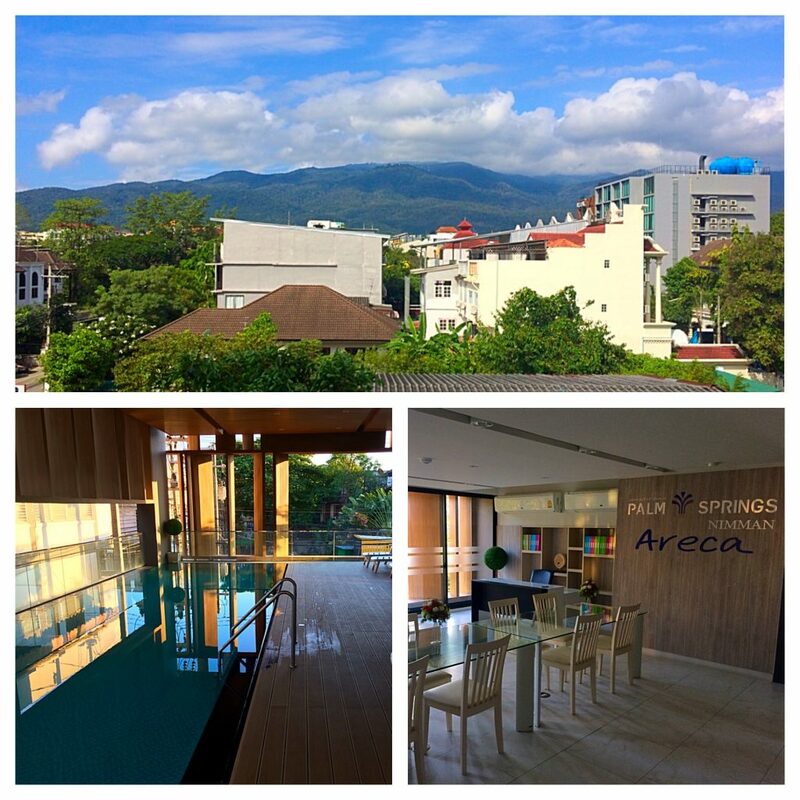 Complete with a pool, business center area, gym, and an amazing 4th floor view of the mountains from our living room and bedroom. It was the perfect spot to resettle. All for less than 1/3 of our rent back in California. It’s hard to beat starting the day with a quick workout, wholesome breakfast, and this beautiful view. 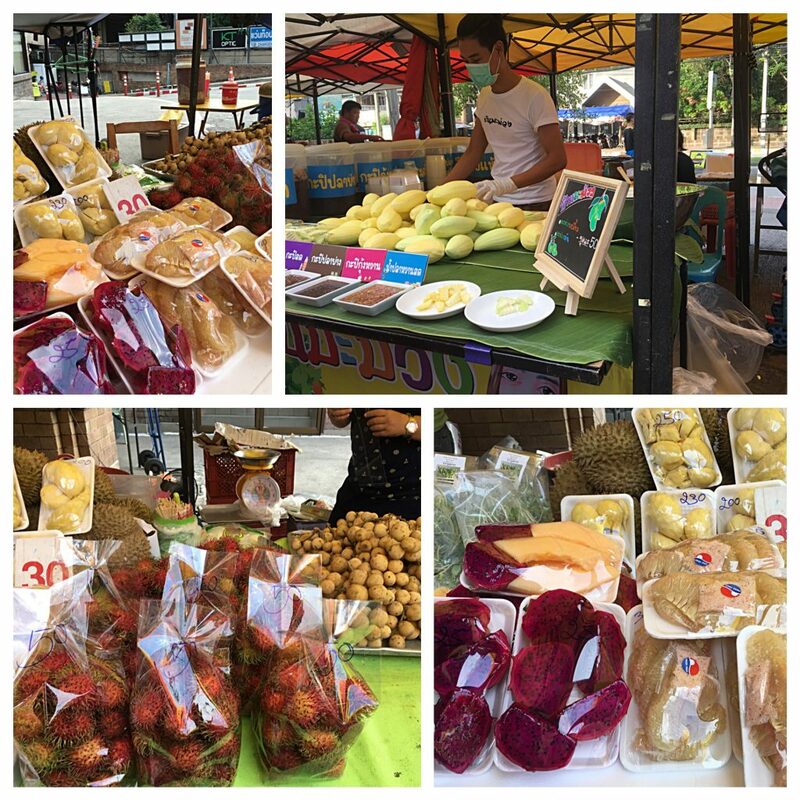 For most arriving in Chiang Mai, it’s easy to get plugged into the community. Many folks here are starting or operating online businesses. As a result, there are numerous online groups and meetups geared to this demographic. Since I’ve had many of my clients for years and am not currently looking to start a dropshipping store, a YouTube channel, an Amazon FBA business, or other similar online ventures, I tended to shy away from many of the meetups. Not to mention the fact that I haven’t had a Facebook presence for the last several years, making it that much more difficult to find out about local events and connect with other “digital” workers. 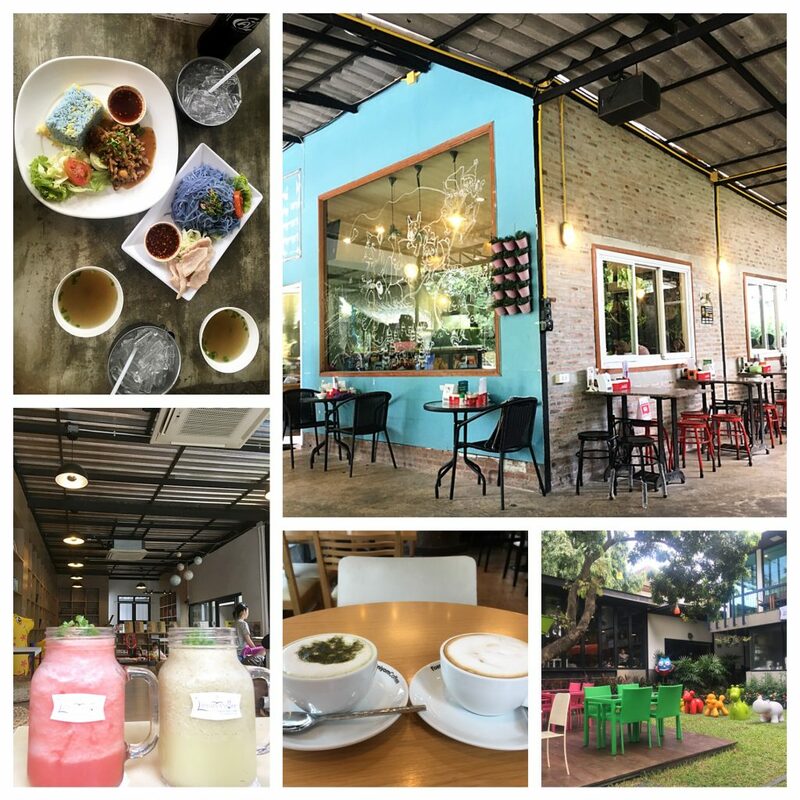 Fortunately, being in the Nimman area affords one the opportunity to meet people – albeit slowly and organically, in my case. 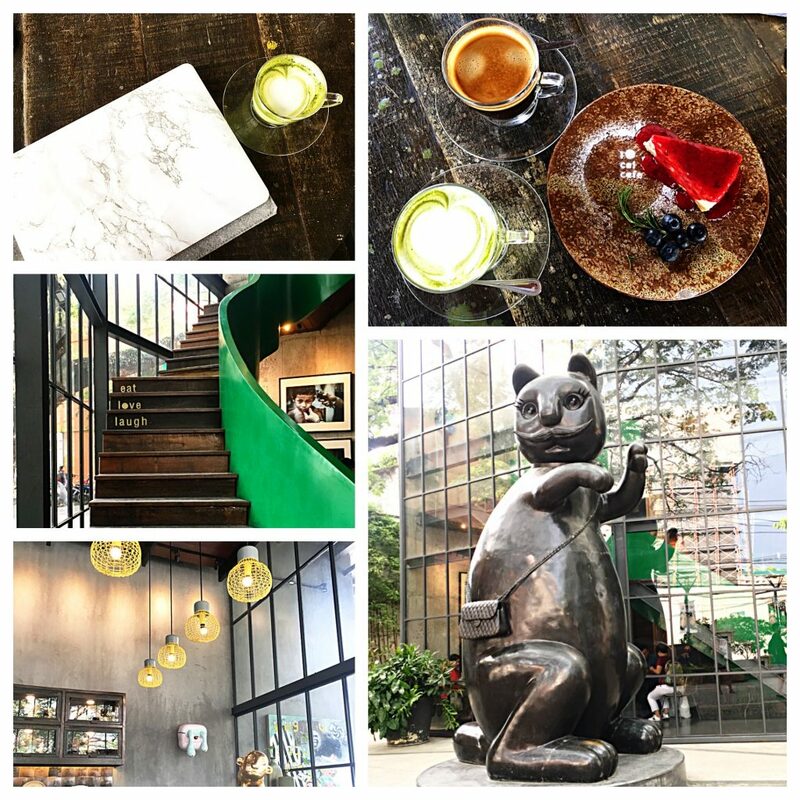 Once I made it a point to change my approach and my perspective (through one of my 30-minute Monday sessions), I soon found myself having dinners and drinks with like-minded individuals from the all over the world – including the US, Estonia, Canada, France, Africa, and Singapore, to name a few. But there’s nothing like a friend from home to make a foreign place feel familiar. Two days before our friend, Jen, arrived from California for an 8-day stay with us in Thailand, the country’s much beloved King passed away. Having been in power for 70 years, he was as much a father figure to the nation as he was its king. 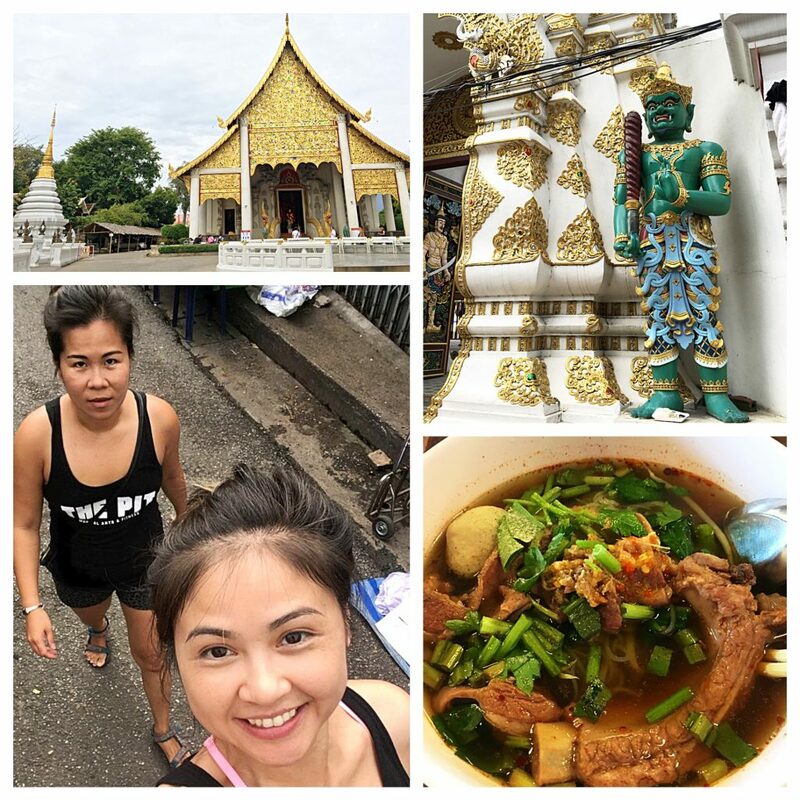 As Tess Vigeland (a fellow digital nomad and former American radio journalist) noted in her befitting post, Thailand – A Nation in Mourning, the mood in the country shifted in ways in which its depth may not have been intuitively appreciated by visitors. Soon many stores began to sell clothing in only black and white, and some cafes, bars, restaurants were closed without notice for unknown periods of time. Everyone was asked to wear black or white for the first few days and everywhere you went there was a TV or gigantic video board showing the news and activities surrounding the momentous event. Large billboards were displayed in seemingly record time paying homage to the beloved leader. The mood was palpable and as a foreigner, it was hard to know how to act in public in a society that is already fairly reserved. 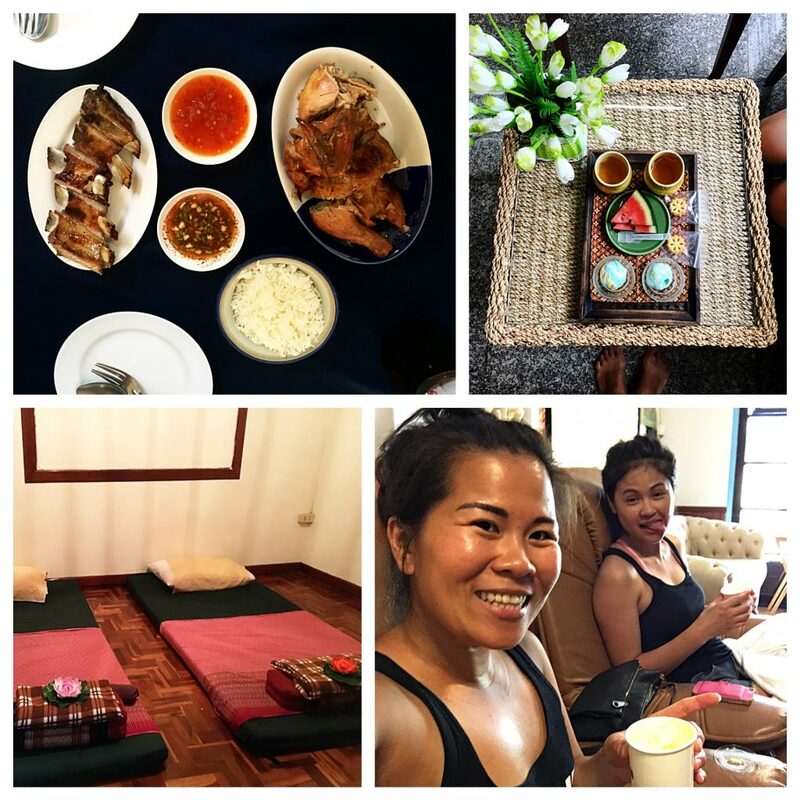 Fortunately, the muted atmosphere didn’t affect our first few days with Jen in Chiang Mai. There’s nothing like being able to show someone a new city like it’s your own. Similar to my mom’s visit in Montreal a few weeks earlier, Jen quickly came to see why we have grown so affectionate for this northern Thai jewel. Whether it’s the food, the people, our apartment/neighborhood, the weather, or the café culture – it’s easy to be comfortable here for four days or four months. 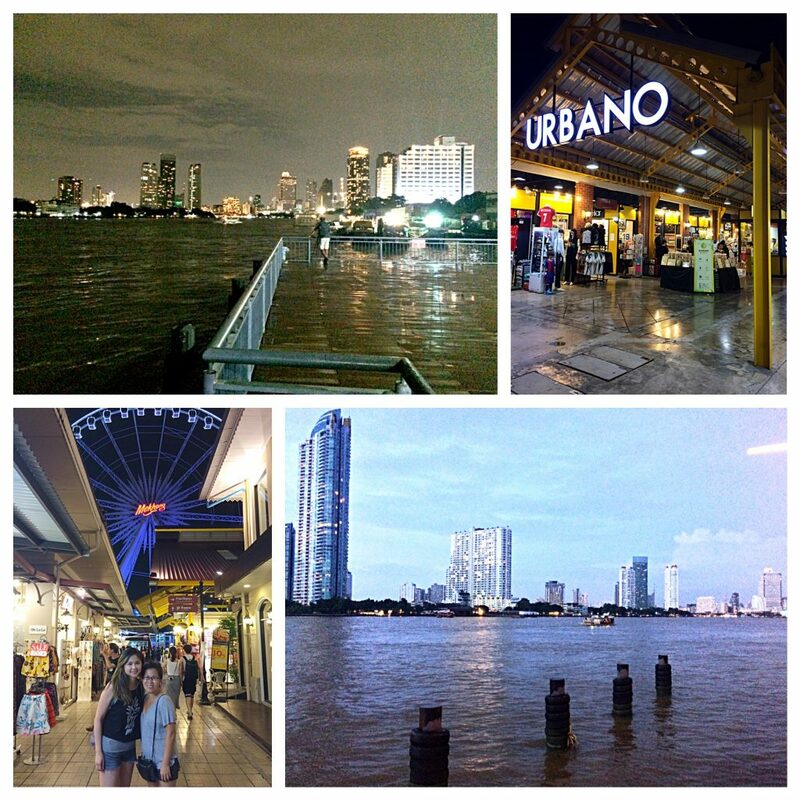 Before arriving in Bangkok, we didn’t know what to expect given the circumstances. 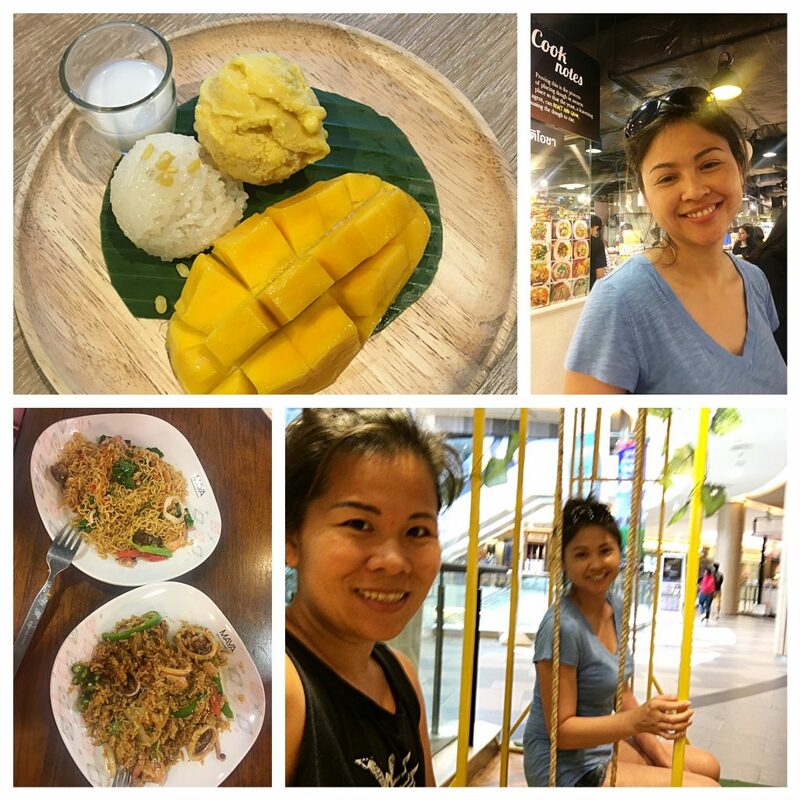 I’d exchanged emails with Tess earlier in the week and she provided not only a good “411” on what to expect but also some good advice on how to maximize our 4 days in the city. 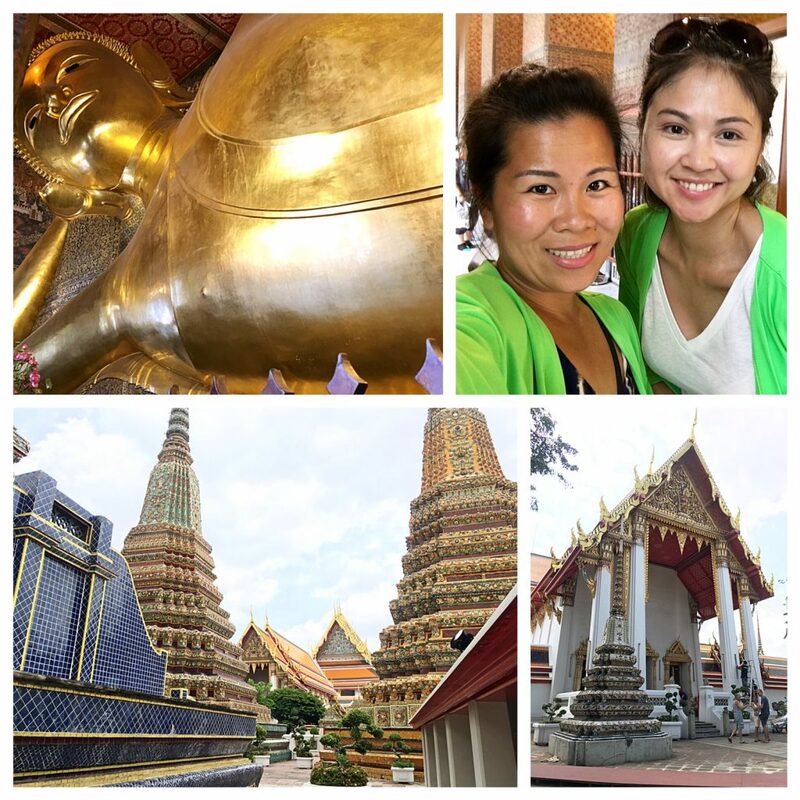 We could have never known when we booked the trip that our first full day in Bangkok would be the same day as the public funeral for their beloved King. 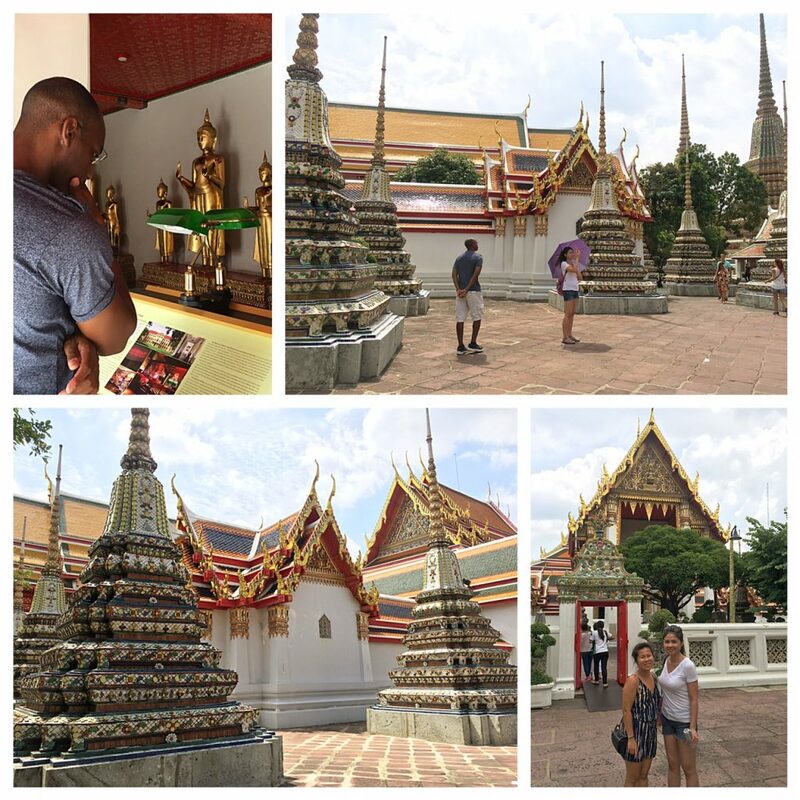 We actually didn’t even realize it until we exited the BTS Metro and began walking towards the Royal Palace and Wat Pho area. Trying to cross a major street, we were stopped by a Thai pedestrian. He made it point to inform us that we could not walk any farther along the main road, since it was closed off due to a heavy military and police presence. We couldn’t exactly tell if he had an ulterior motive but we took him at his word and promptly headed along a different path. 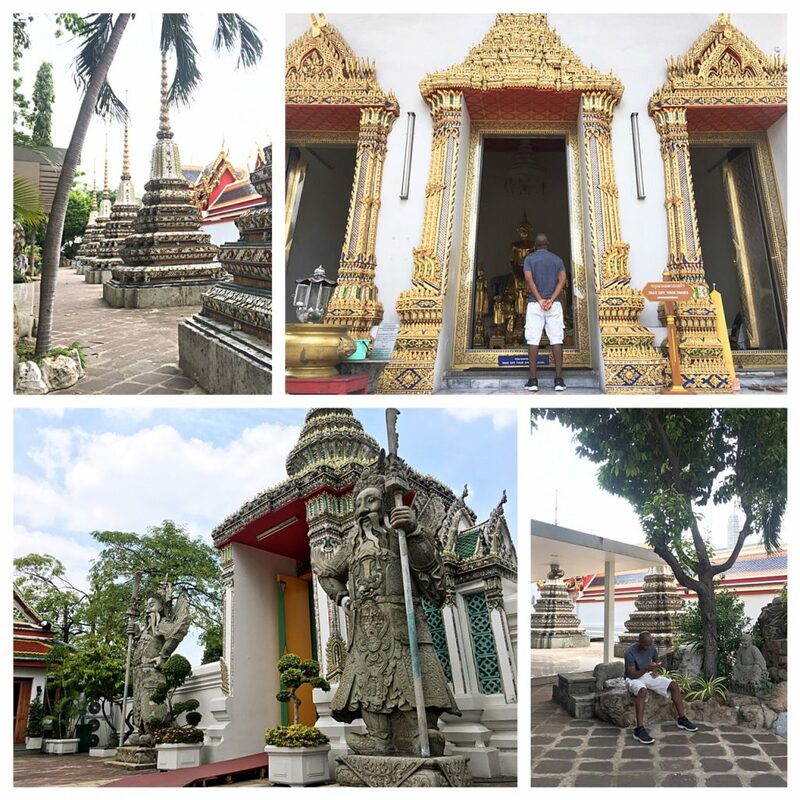 Eventually, we arrived at Wat Pho, one of the most famous temples in Bangkok, after spending over 30 minutes in a cab to simply go about 1.5 miles. This was just the start of our traffic-laden Bangkok adventure. Throughout the day, we found ourselves stuck in all types of traffic. 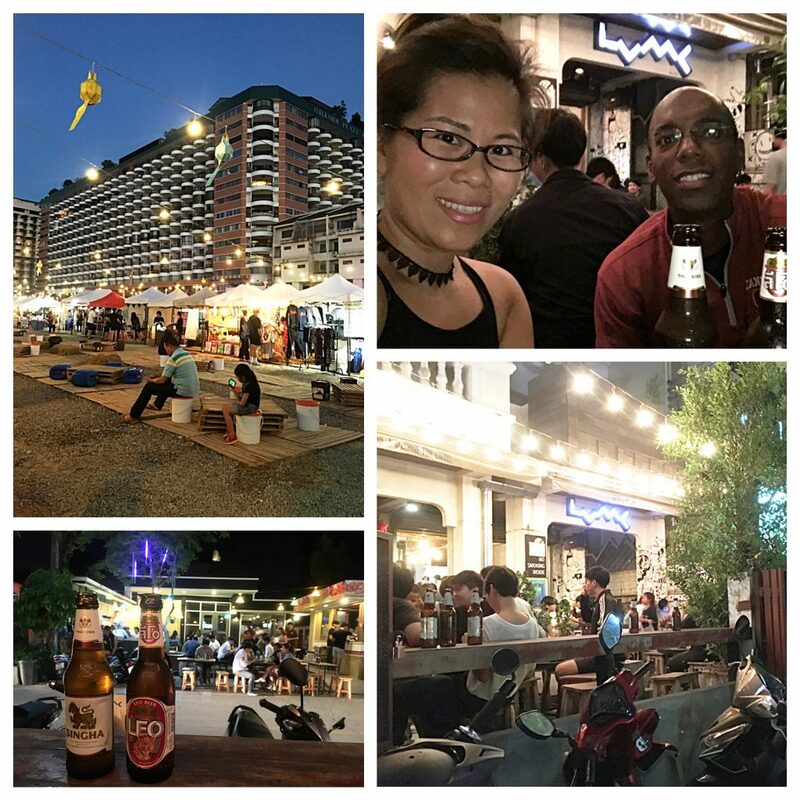 At one point, we grabbed a taxi in the Khao San Road area and were stuck in traffic for an hour and 10 minutes before arriving at our destination – the Siam Center mall – only about 3 miles away. Needless to say, we spent more time in traffic that day than we did at any of our activities or attractions. It was simply par for the course on a deeply emotional day in the country’s history. 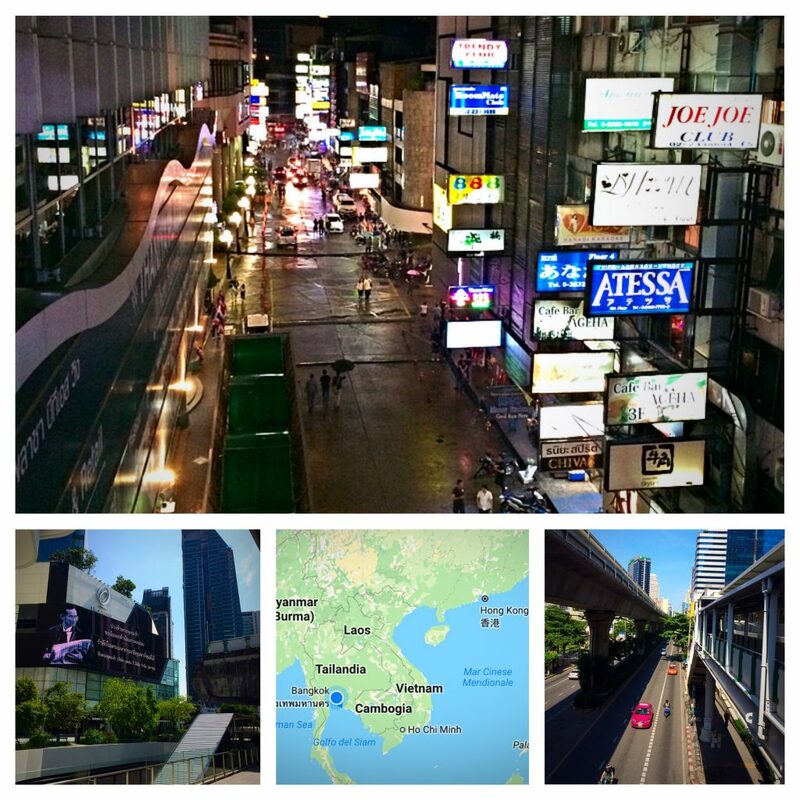 Regardless, we enjoyed our short time in Bangkok. 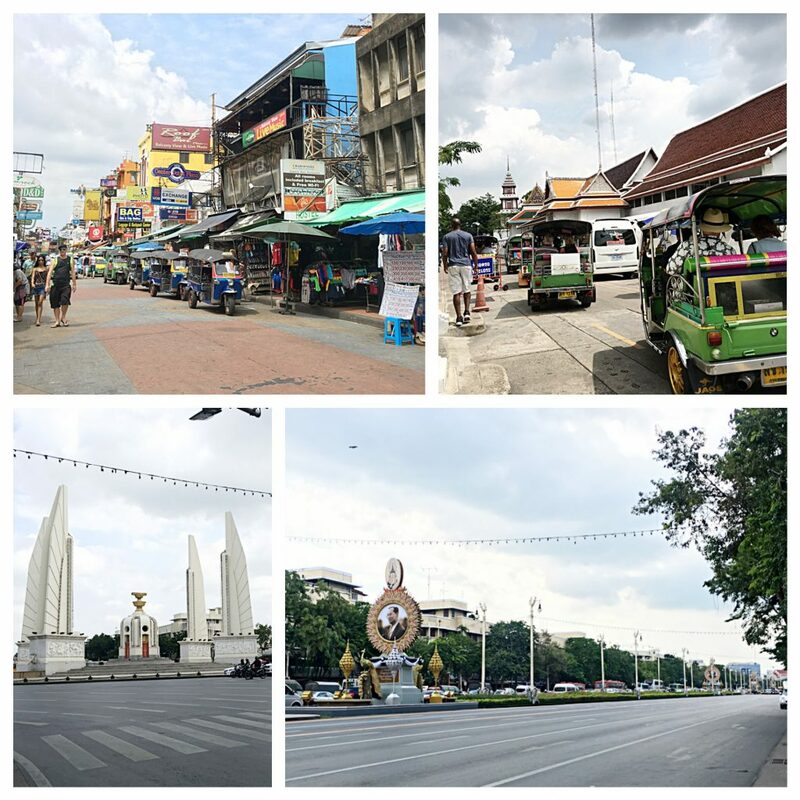 It’s a bustling city with lots to do for travelers of all ages and interests, and an especially great initial destination for new travelers to Asia. Given our preference for “home-basing” in secondary cities (i.e. 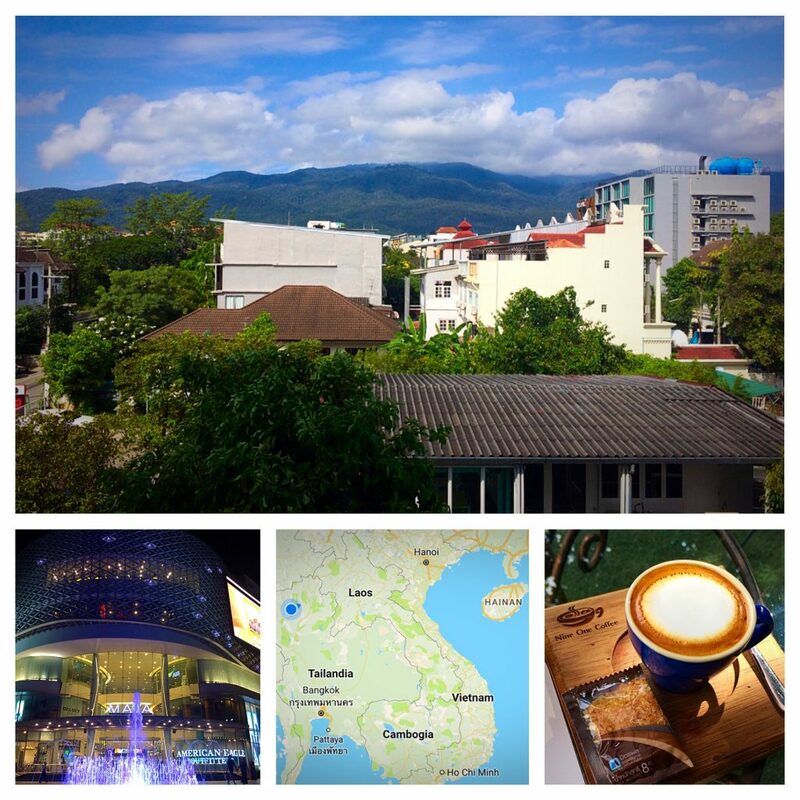 Chiang Mai), it’s a place that we’ll only visit for getaway weekends. The day following our return to Chiang Mai, Jen headed back to the States. As she flew away that night, we felt like a part of home flew away with her. For the next few days, each time we went out to eat or visited one of our local spots, we missed having her around. Yet, we didn’t have too much time to dwell on the obvious. 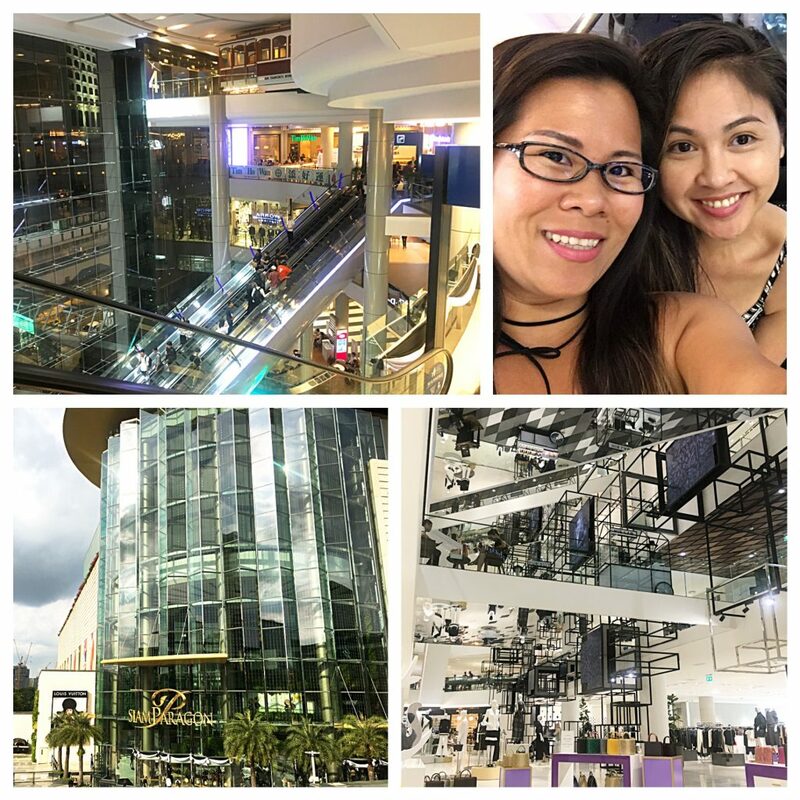 In just three days, we packed our bags again and headed to Kuala Lumpur for our first “visa run” and Malaysian adventure.